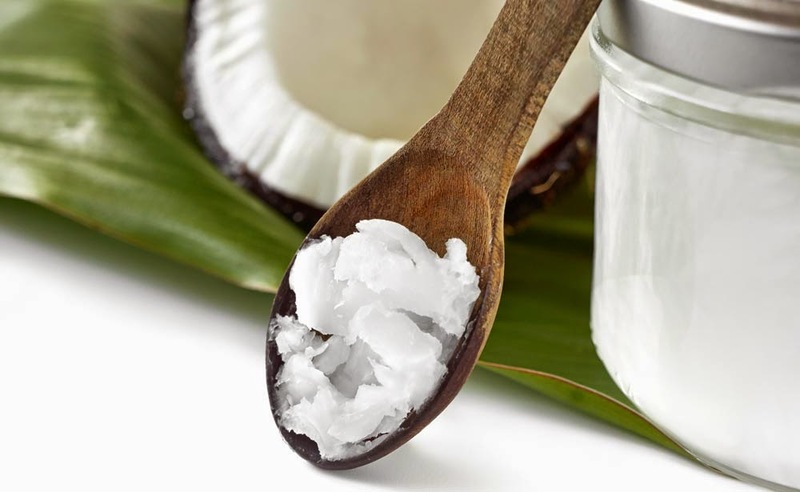 Written by Sayer Ji, GreenMedInfo, where this article was originally published | Medium Chain Triglycerides (MCTs), the primary type of fat found within coconut oil, have been found to boost cognitive performance in older adults suffering from memory disorders as serious as Alzheimer’s — and not after months or even days of treatment, but after a single 40 ml dose! Sayer Ji is the founder and director of GreenMedInfo.com and an advisory board member at the National Health Federation, an international nonprofit, consumer-education, health-freedom organization. He co-authored the book Cancer Killers: The Cause Is The Cure, and is working on another one with Tania Melkonian titled EATomology: An Edible Philosophy of Food.